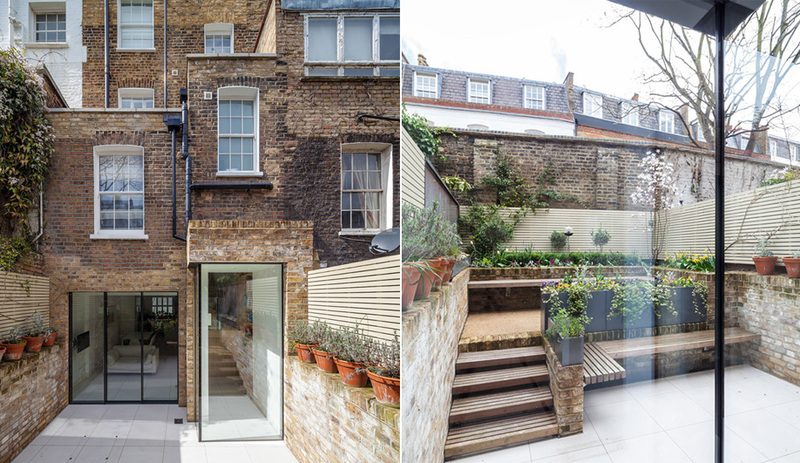 With a nip and a tuck, Moxon Architects give an historic home a facelift, providing the homeowners more light-filled living space. 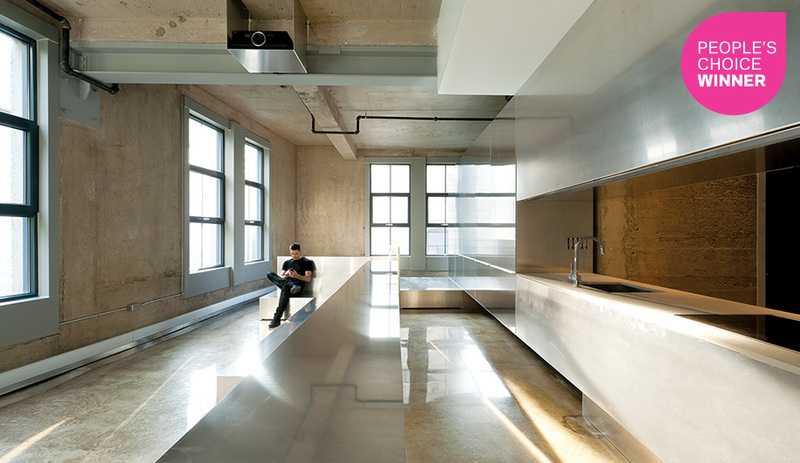 Montreal’s Jean-Maxime Labrecque adds volume to an ordinary duplex by excavating the crawl space. 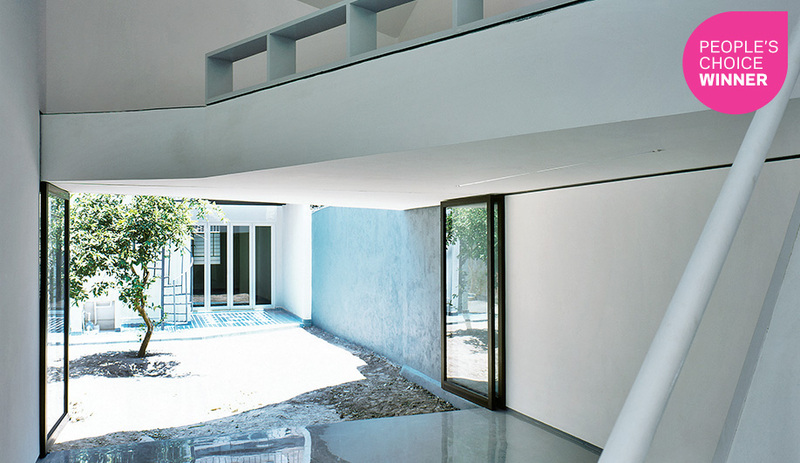 Mini-Studio, in Mexico City, by Frente Arquitectura. Architect Clare Cousins fills the vacant property adjacent to a 1970s home in Australia with an elevated extension that offers a family room to grow and exceptional views. 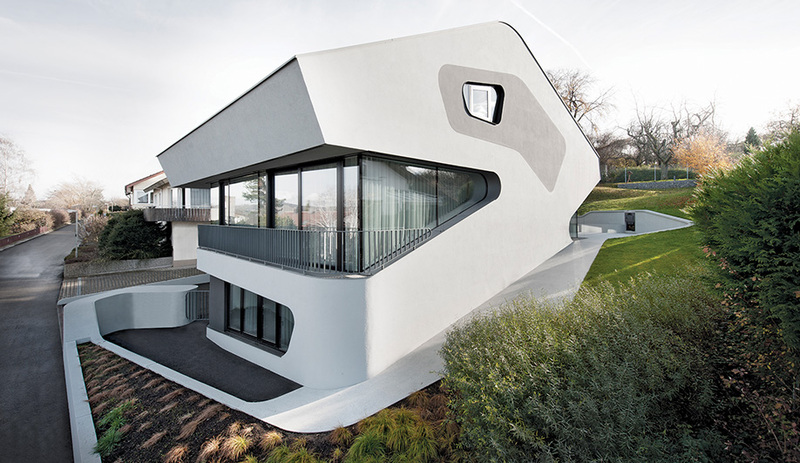 OLS House in Stuttgart, Germany, by J. Mayer H. Architects; and D House in Brittany, France, by Lode Architecture. 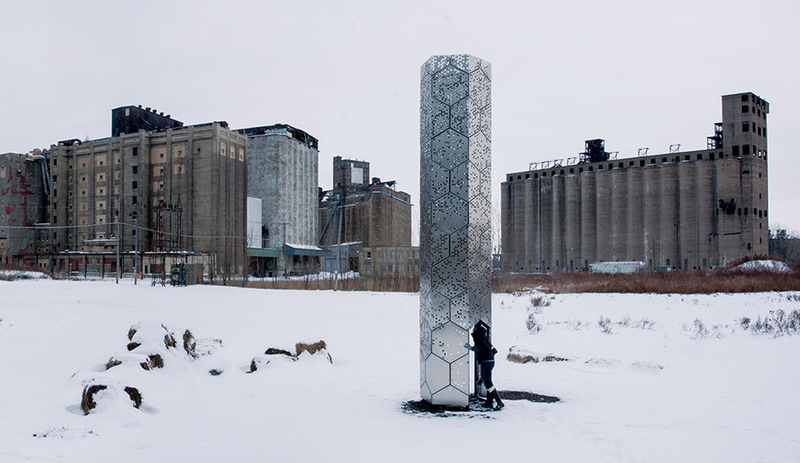 Inhabitable Sculpture in Montreal, by Inpho Architecture; and Ebell Loft in Long Beach, California, by Hong Kong Stunt Team. 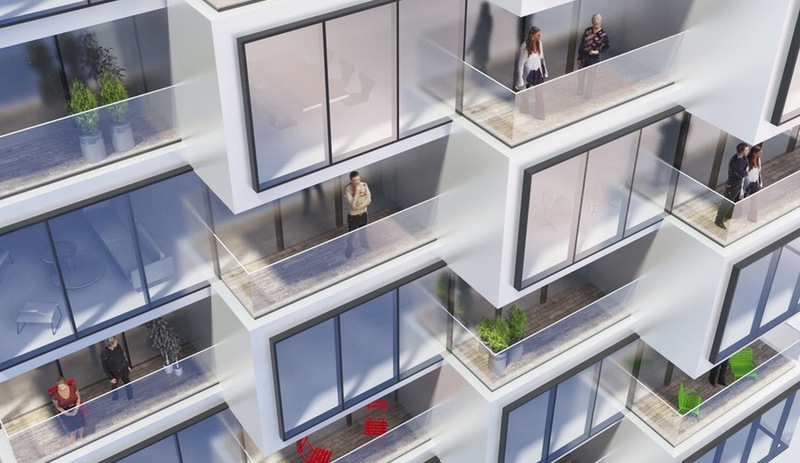 Danish firm Bjarke Ingels Group has unveiled plans for the Telus Sky Tower, a seamless mixed-use program in Alberta’s largest city. 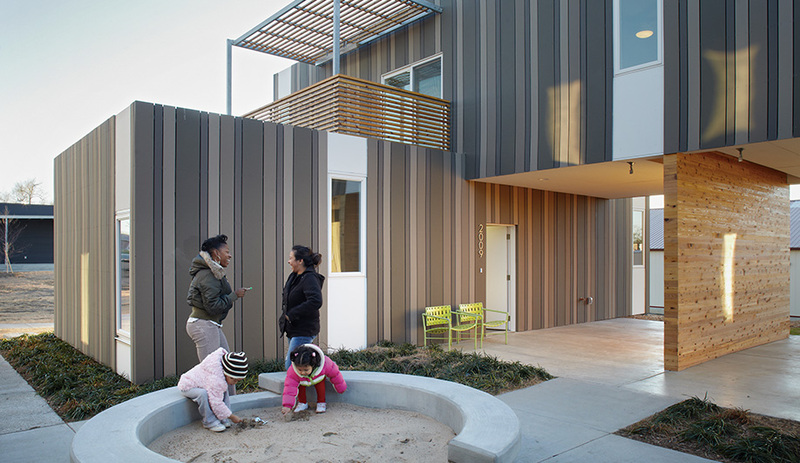 The Echo Ridge Duplexes, in Topeka, Kansas, by El Dorado. 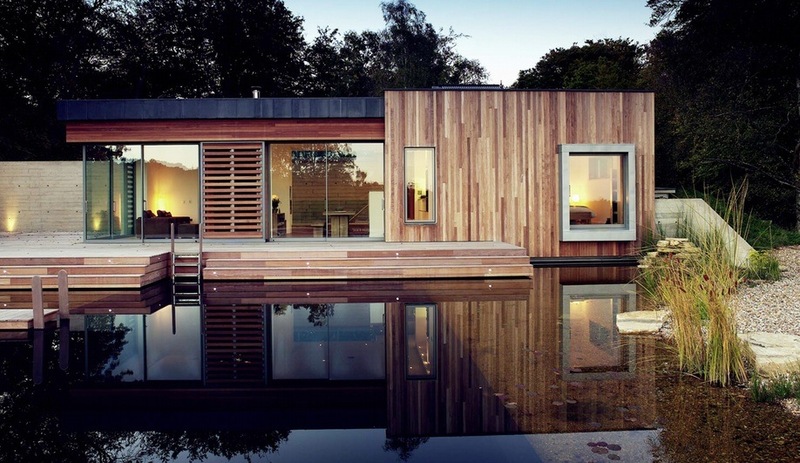 An Ultra-Green Home in the U.K. 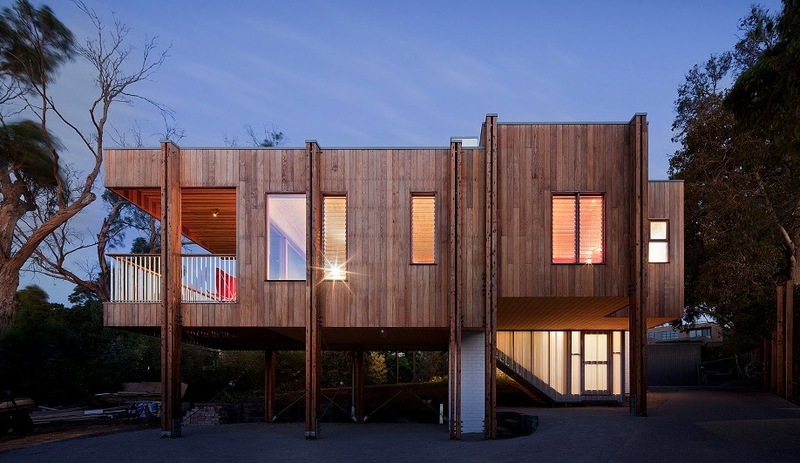 Clad in warm ipé planks, the Stoney Cross House by Perring architecture + design studio balances sustainability and site impact with accessibility.